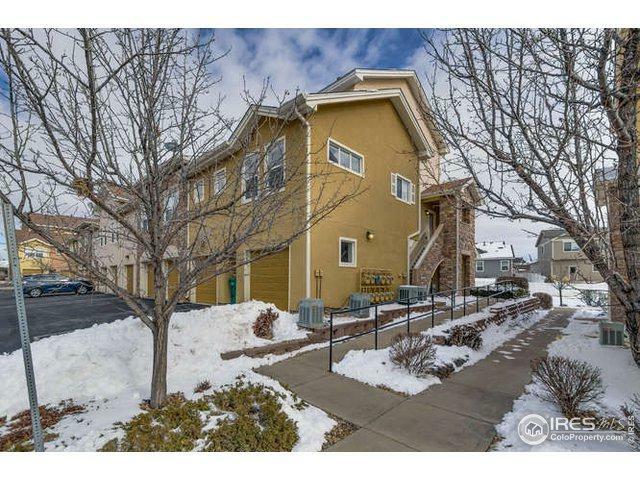 You'll love this great 2nd level, ranch style condo that offers 2 bedrooms, 2 baths / 1 full + 1 3/4 baths Plus garage. Enjoy the open floor plan, light & bright. All appliances included even the washer & dryer Plus electronic roller blinds! Brand New Carpet! Featuring a balcony and A/C, be ready for the spring & summer months ahead. 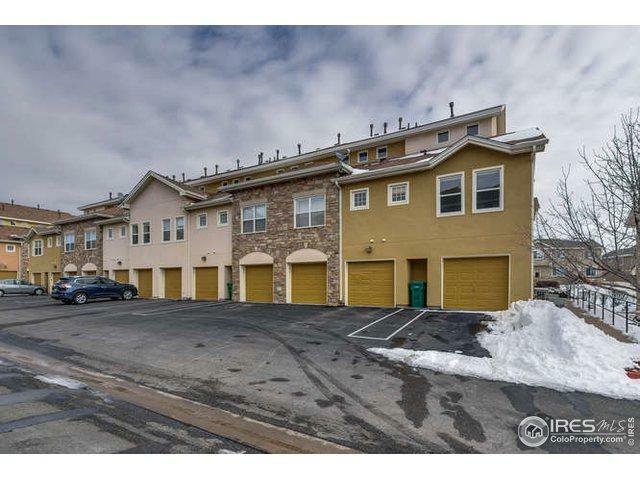 The HOA includes but not limited to a club house, pool and exercise area. 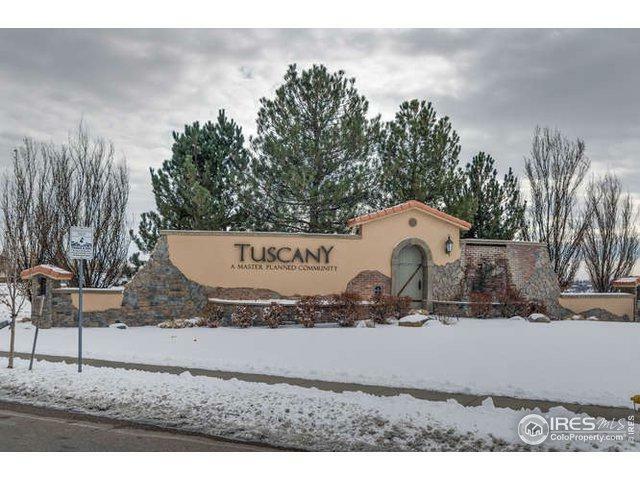 Great location for HWY access, schools, shopping, restaurants and so much more! 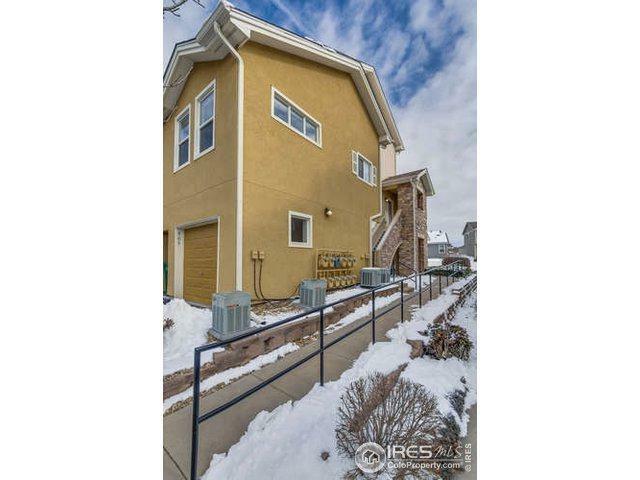 Listing provided courtesy of Phuong Smith of Brokers Guild - Cherry Creek.